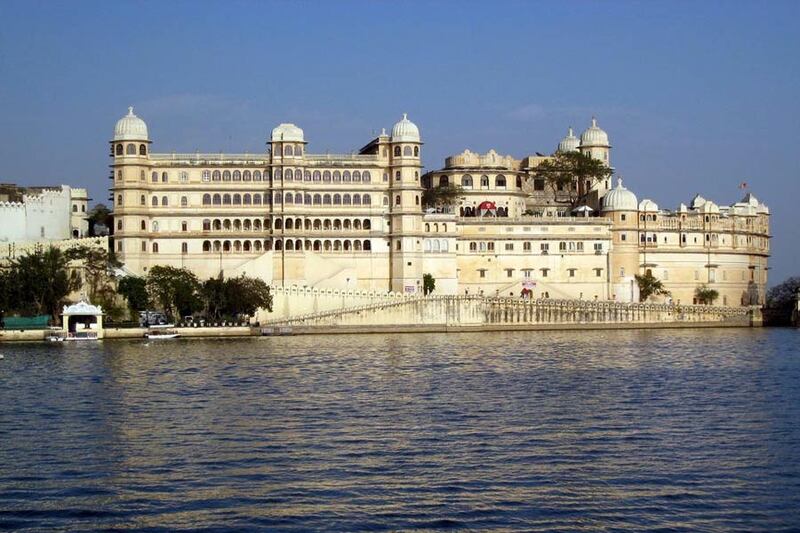 Udaipur is famously known as “city of lakes” and stepping into this romantic land is like a blissful fairy tale. The ethos and culture of this city make it really enticing and worth visiting. Rajputana India Tours designed this heritage walk in Udaipur to witness the miraculous legacies and explore the picturesque boulevards. The heritage walk starts from Jagdish Temple, as you will visit this temple and stroll through the narrow streets to explore the daily lives of people living here. 7:30 am – Visit Jagadish Temple which is a beautiful Hindu temple that is situated in the City Palace complex of Udaipur and has Indo-Aryan style of architecture. It is dedicated to Lord Vishnu and was built by Maharana Jagat Singh I. Earlier it was known as “Temple of Jagannath Rai” and attracts large number of tourists from diffeent parts of the world every year. 8:00 am – Take a tour of the lively bazaars of Udaipur to know the local customs. Udaipur is one of the biggest hubs in Rajasthan that produce white metal objects, wooden toys, embroideries, dyed textiles and fabrics. You can buy these handicrafts for your home and give a beauty it. Our guide will also give you detailed information about the handicrafts. 8:30 am – With the close observations explore the art of pottery making. During this heritage walk tour, you will learn how potteries are made. You can also learn the process of making these traditional clay pots with your own hands. These potters make hundreds of pots of different shapes and sizes. 9:30 am – Visit the silversmith and goldsmiths to know more about their work. In this heritage tour, you will visit the famous silversmith and goldsmiths that make traditional gold, silver and copper ornaments. You will see how they make jewelry. 10:00 am – Meet the local family for a cup of tea and to know their traditions. In this heritage tour, you will also meet a local family to know more about the history and culture of Udaipur. Also enjoy tea during this interaction. You can take photos with them as a souvenir and then say goodbye to them. Around 10:30 am, you will be dropped back to your hotel for lunch and short relaxation. You will be picked up around 1:30 pm to continue your heritage walk in Udaipur. 2:00 pm – Explore the ancient architecture and see ancient step well. It is located near Dudh Talai(a small lake). You can also climb up the small hill and visit the Karni Mata Temple. There is a rock garden, and musical fountain. The lawn also has an old step-well or Baoli. 2:30 pm – Visit the historic temples and famous Ghats on the banks of Lake Pichola. It is one of the several contiguous lakes, and developed over the last few centuries in and around the famous Udaipur city. The lakes around Udaipur were primarily created by building dams to meet the drinking water and irrigation needs of the city and its neighborhood. 3:00 pm – Visit spice market which is one of the biggest markets in Udaipur and different types of spices are available in this market. You can find all types of cooking spices (Masale) in this market. There are many shops of manufacturers, dealers, distributors and suppliers of spices. 3:30 pm – Visit bridal wears market which is very famous and you can find many shops that sell bridal dresses. If you want something great as a souvenir from Udaipur, then you can buy any of the colorful bridal dress from this market. It is important that you take trial before purchasing the dress. 3:50 pm – Visit wholesale vegetable market which is very famous for vegetables and fruits. 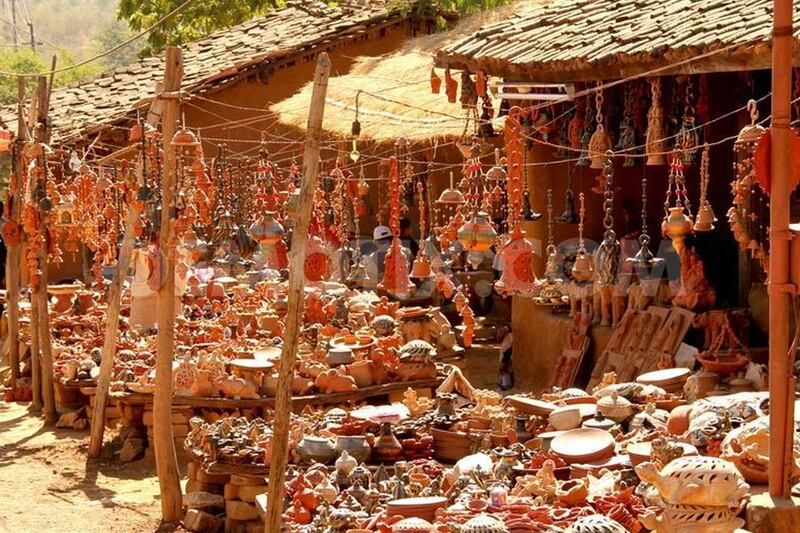 Many tourists visit this market to see the culture of Rajasthan. You can easily get fresh fruits and vegetables for healthy diet and fit body. On completion of the heritage walk, you will be dropped back to your hotel. Please Note: This heritage walking tour will start from Jagdish Temple at 7:30 am and ends at 4 pm (lunch and rest time included).